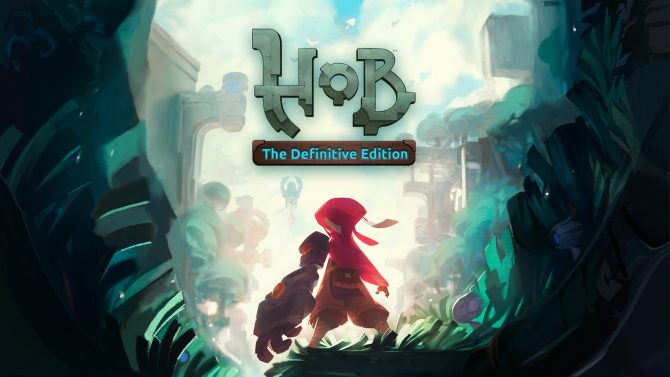 As the makers of beloved titles like Torchlight and Hob, developer Runic Games brought charm and style to action RPGs while developer Motiga’s Gigantic provided players with a colorful take on MOBA-style gameplay, though both studios have experienced unfortunate turns this week resulting in some significant changes. 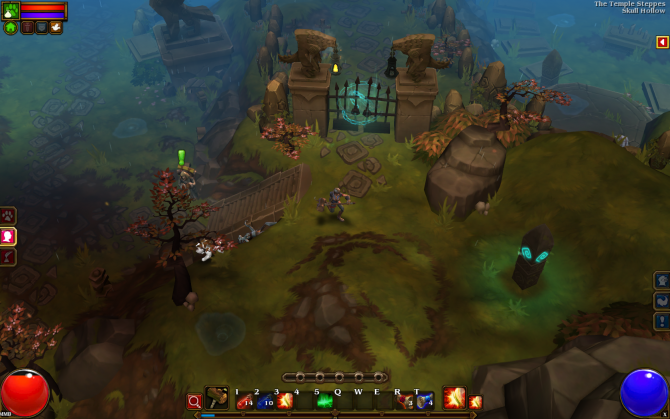 Chinese publisher Perfect World has shut down both Runic Games and downsized developer Motiga according to a report from Destructoid, with Motiga founder and CEO Chris Chung confirming that the 50-person studio has been shut down that was a “budgetary decision at the highest level” from Perfect World. 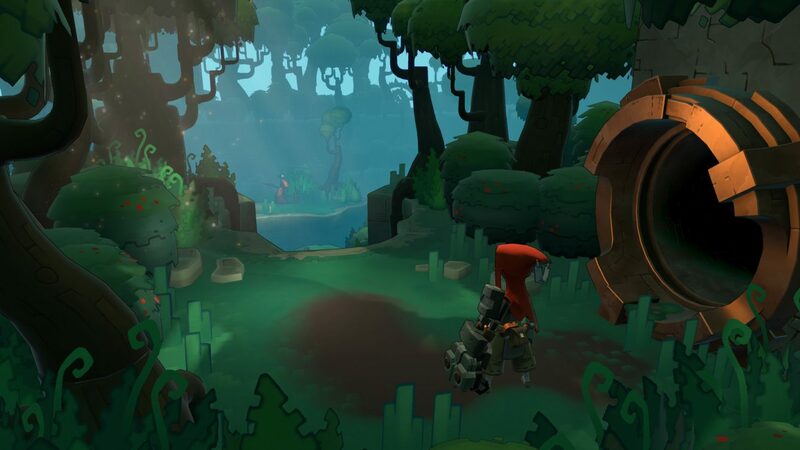 A follow-up statement from a Perfect World representative to IGN explained that while Motiga has had a significant portion of its employees reduced, the company explained that its title Gigantic will remain playable on all available platforms with “a core team of developers” remaining with the company. 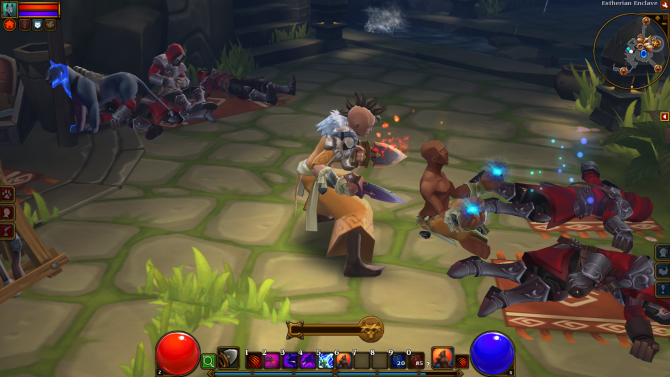 The statement also explained that the Seattle-based Runic Games was shut down “as part of the company’s continued strategy to focus on online games as a service,” with Perfect World saying that is “grateful to the team for all of their hard work” in bringing players its line of titles such as the Torchlight series and the recently-released Hob to players everywhere. 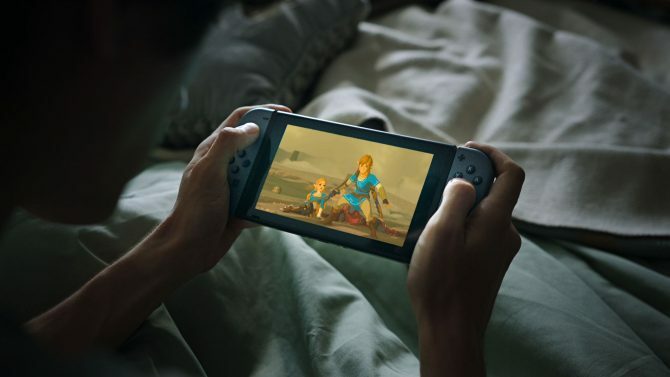 Perfect World added that the company’s games will continue to be sold on all available platforms.